1025 Fifth Avenue is one of the most prestigious Fifth Avenue addresses, located between 83rd and 84th Streets, directly across the street from the Metropolitan Museum of Art. 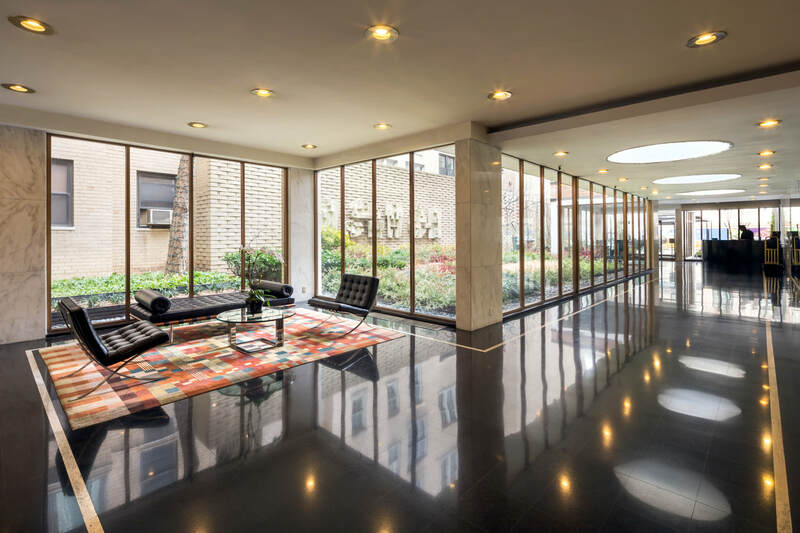 If modern luxury living is possible right on Fifth Avenue: why live on a side street? 1025 Fifth Avenue is a white glove full service building with 24-HOUR doorman, concierge, attended elevators, fitness room, library, landscaped private garden, storage, bicycle room, and garage. The building is fabulously located in Fifth Avenue, across the street from the Metropolitan Museum of Art., and Central Park. 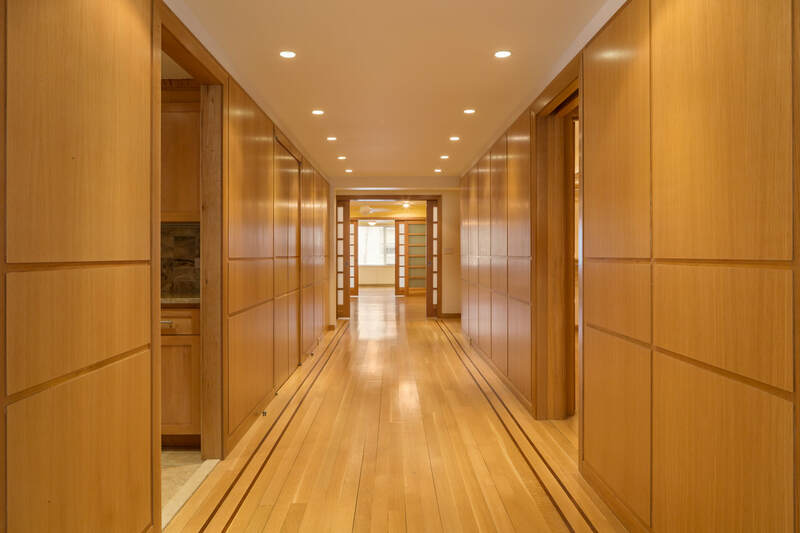 , The elegant lobby of 1025 Fifth is one of the best in the city as it extends about 100 feet into the block and has its own garden court. Pets are allowed with board approval. Dream come true! Location, location, location! 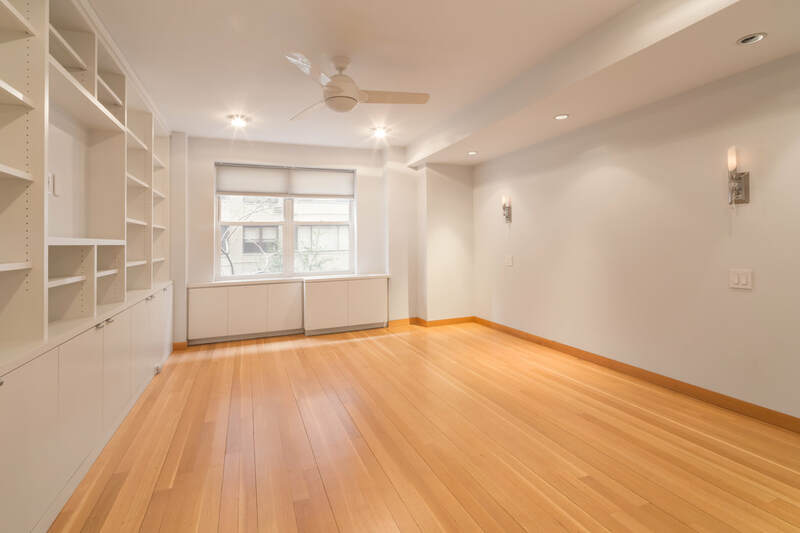 This amazing, completely renovated 5 Bedroom / 5 Bath residence is in one of the best luxury buildings on Fifth Avenue, right across from the Metropolitan Museum of Art and Central Park. The living room and master bedroom overlook the beautiful landscaped garden with a fountain, and old trees that bloom is spring are right outside the windows! 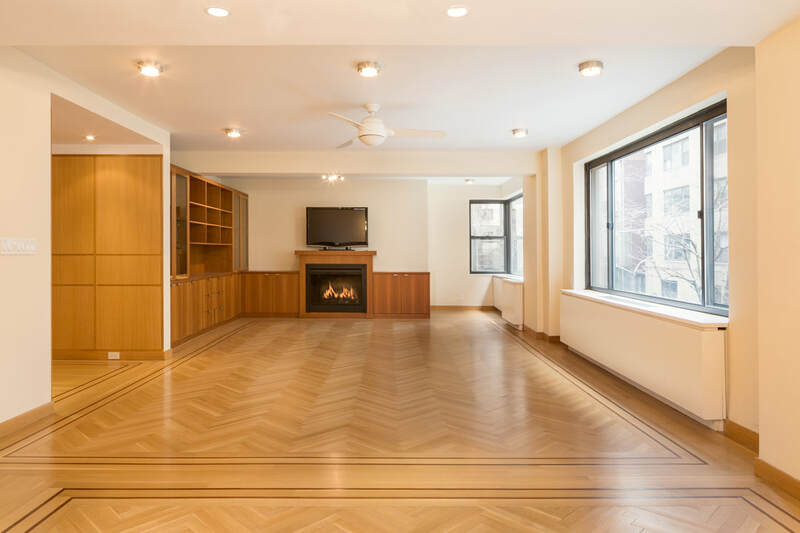 The apartment is huge and in mint condition, with top-of-the line appliances, beautiful herringbone patterned solid wood floors, top quality finishes, customized closets, and exquisite details throughout. It boasts a wonderful combination of space, amenities, and prime location, which makes it easy to experience the fine lifestyle and access the best that New York has to offer. The layout is perfect for upscale living and entertaining. The spacious living room is almost 40 feet long and overlooks beautiful landscaped garden. The master bedroom suite has a state-of-the-art bathroom and customized closets. The other bedrooms and maid's room are located in a separate wing. This spacious and elegant home is ready to welcome a family or anyone who wants the best and won't settle for less. Maintenance includes all utilities and garage is only $300 per month for shareholders. 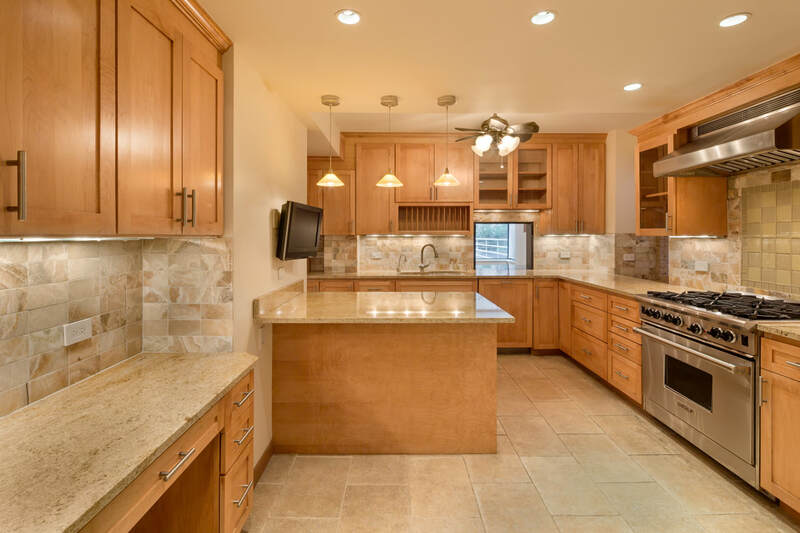 Apartment features: renovated windowed eat-in kitchen with marble counter-tops and top-of the line appliances, Sub-Zero refrigerator, large pantry with freezer, modern bathrooms, Washer/Dryer, customized lighting, study/maid's room, wet bar, wine cooler, ample customized closets. 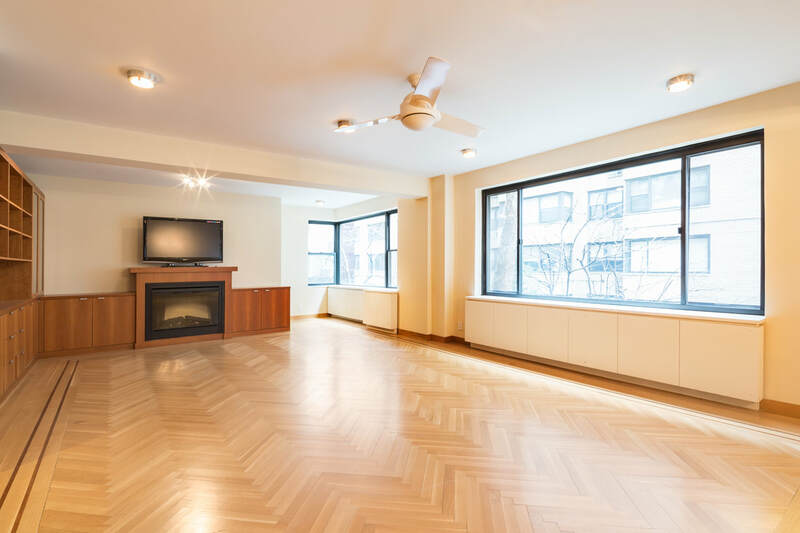 The location is one of the most coveted in the city, across the street from Central Park and Metropolitan Museum of Art, close to designer shopping and fine dining, and some of the best NYC schools.